As landmark changes in the laws governing credit cards cleared a hurdle yesterday, with the Senate voting, 90-5, to bar "any-time, any-reason" rate increases and other much-criticized practices, the banking industry was waving red flags. Industry lobbyists warned that the new rules would make credit less available to responsible borrowers, and in particular would raise costs for "convenience users" - the roughly 40 percent of cardholders who pay off their balances every month. 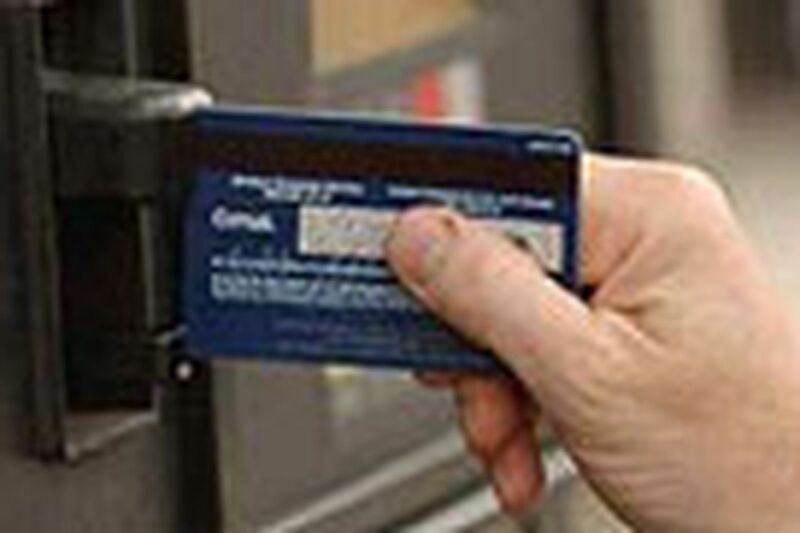 "This bill fundamentally changes the entire business model of credit cards by restricting the ability to price credit for risk," Edward L. Yingling, president of the American Bankers Association, said after the vote. Consumer advocates, on the verge of victory after years of fighting what they call abusive practices, countered that the changes would leave most cardholders better off. They said the legislation built on Federal Reserve rules scheduled to take effect in July 2010, and they said its critics had run out of arguments. "They're down to scare tactics," said Ed Mierzwinski, of the U.S. Public Interest Research Group. "They have not convinced the Fed that this is going to happen, or the Fed would have never issued the rules." How does the legislation differ from what the Federal Reserve has already imposed? Congress has gone further in some ways. For example, both the Fed and Congress want to stop card issuers from applying payments first to portions of balances subject to the lowest interest rates, and leaving high-rate balances to accrue more charges. But the Fed rule requires banks only to apply payments proportionately. Congress would require any payments above the minimum to apply to the highest-rate balances first, making it easier for cardholders to pay down their balances. Congress has also gone after practices that the Fed let alone. For instance, both bills would bar card issuers from approving a purchase and then imposing an "over-limit fee," typically $30 or more, unless the cardholder agreed in advance. The House and Senate have both agreed with the Fed that card issuers need plenty of time to adjust. Neither of their bills would take effect before next year. Would card issuers really be stopped from risk-based pricing? No - not for new extensions of credit. But they would no longer be able to freely raise rates on existing balances if a consumer pays on time - something they do now based on late payments to other creditors (the "universal default"), or contracts allowing them to change terms at any time for any reason, or no reason at all. Yingling said the new rules would essentially change a credit card loan "from a short-term line of credit to a medium-term line of credit, which is more risky." Mierzwinski noted that card issuers could still impose penalty rates on customers who fall behind - 30 days in the House version and 60 days in the Senate's. He said the key was that card issuers would no longer be able to lure customers with attractive rates, then double or triple those rates on old balances even when cardholders stay current. "This was a 'gotcha' business model based on profit, not on risk," Mierzwinski said. He said the new rules would require card companies "to have a business model where they price their products in advance, and not simply change the terms whenever they want to." Will that raise costs for convenience users? It's possible, but hardly certain. Today's credit card marketplace is full of cross-subsidies, with revenue from some customers - especially those who pay penalty rates and fees - subsidizing cash rebates and rewards programs that convenience users love. Some of those subsidies may dissipate. It is important to remember that interest and fees are not card companies' only source of revenue. They also make about $50 billion a year on so-called interchange fees imposed on merchants. Mierzwinski said the fees average about 2 percent overall, but about 3 percent on "rewards" cards. "That's something the merchants hate," he said. Contact staff writer Jeff Gelles at 215-854-2776 or jgelles@phillynews.com. Amazon makes 50 cents on every dollar spent online in the U.S. Is that too much market dominance?